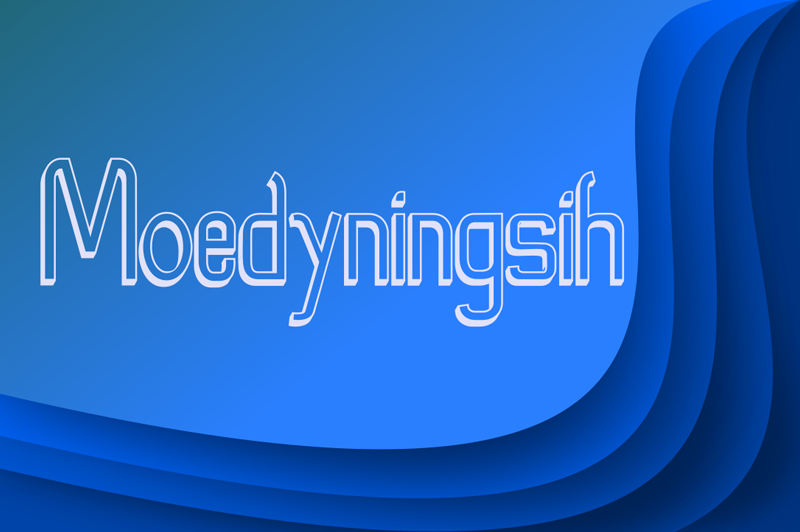 Moedyningsih_Shadow is free for BOTH PERSONAL USE and COMMERCIAL USE. Million thanks for visiting my store and buy my fonts. Any donation also very appreciated.